Water pretreatment can help prevent fouling and scaling. 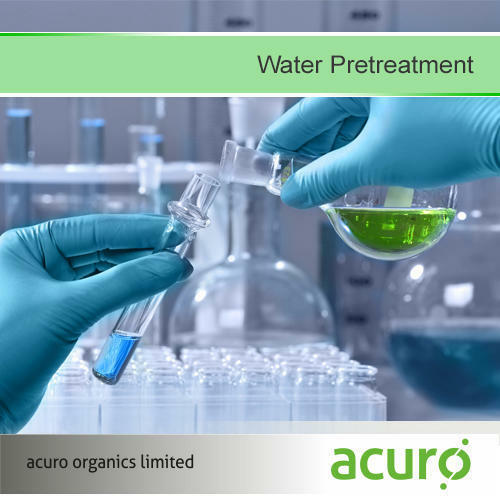 Our pretreatment coagulant chemical product line, Chemo Floc, are designed to be used in front of multimedia filters to improve the performance of the filter, reducing SDI and decreasing membrane fouling for reverse osmosis systems. When used appropriately, Chemo Floc filter aids have been shown to be compatible with reverse osmosis membranes and with the RADIX™ line of antiscalants.